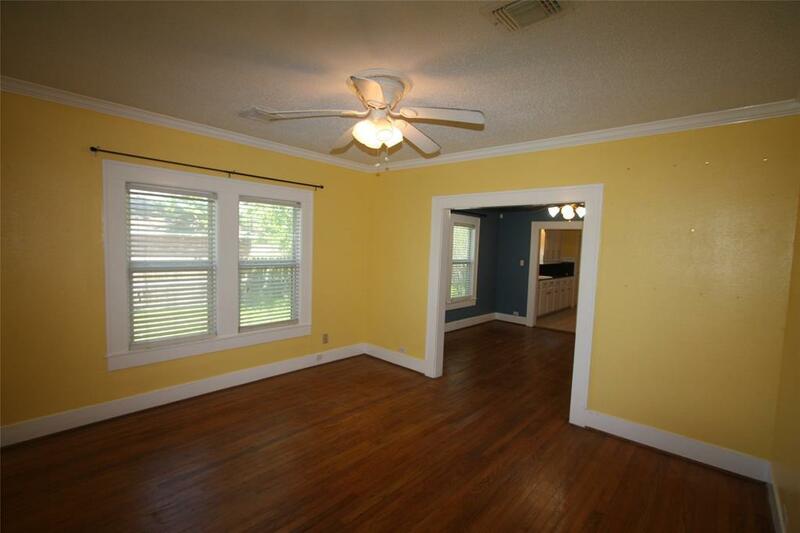 This centrally located home is near shopping and the quaint downtown of LaMarque. 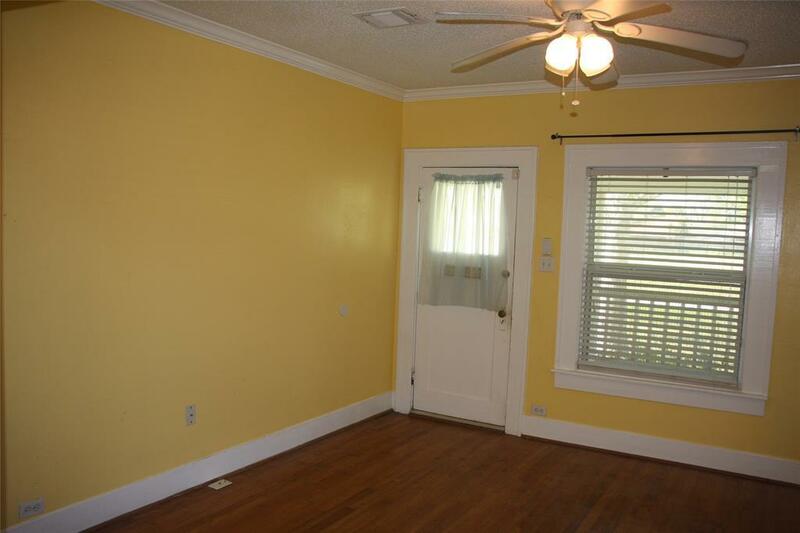 This cute home has 2 bedrooms and 2 full bathrooms. 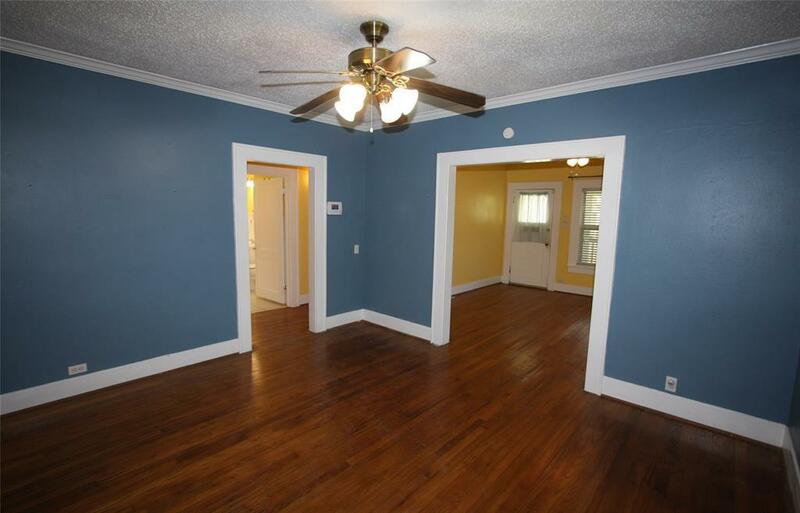 The home offers a large kitchen, open floor plan, crown molding in the Living room, dining room, and both bedrooms, wood flooring and high baseboards. 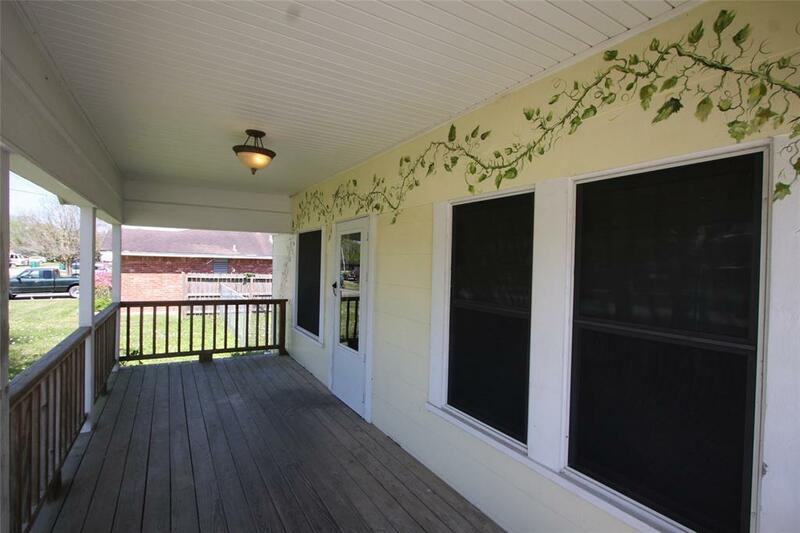 There is a wonderful covered patio on the front and back porch. The large fenced in backyard and 2 car detached garage with double driveway is sure to please. Make your appointment today!